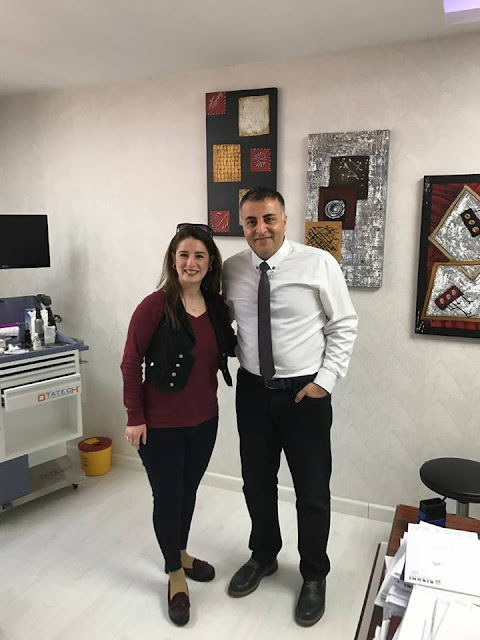 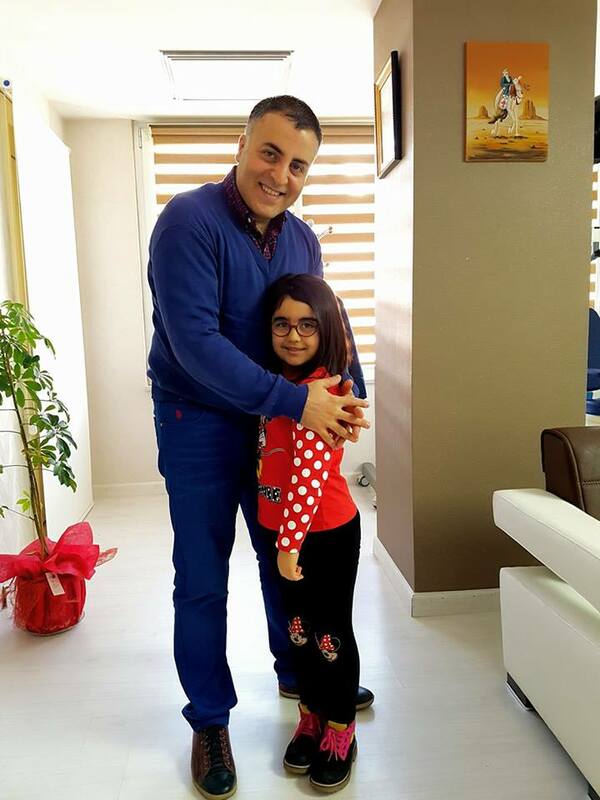 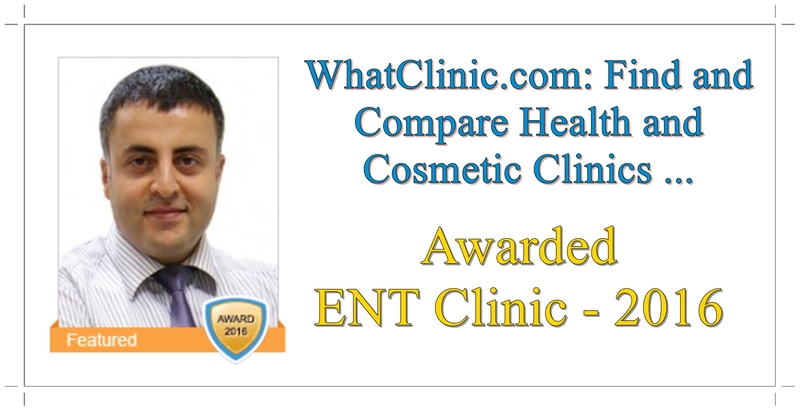 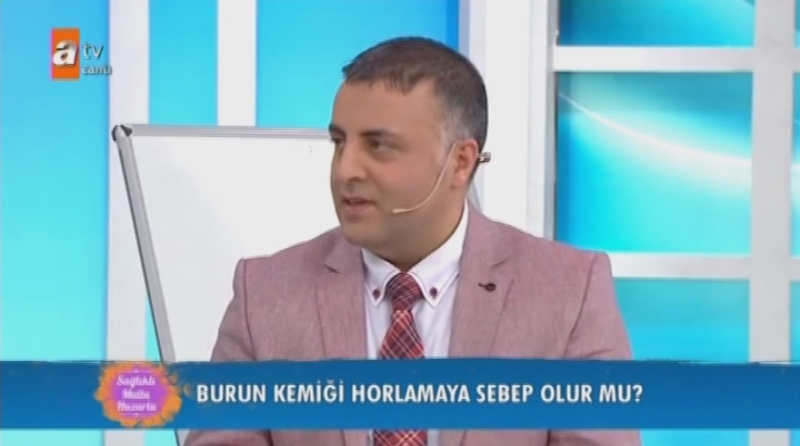 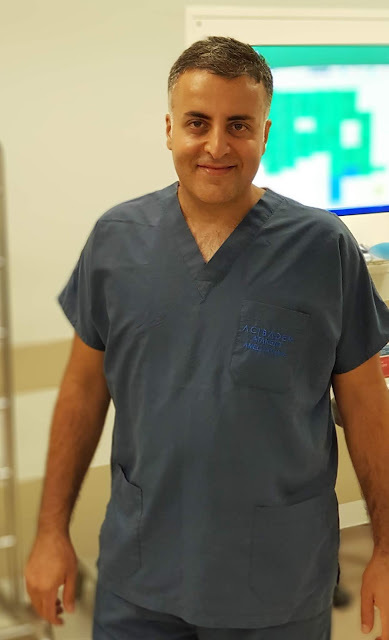 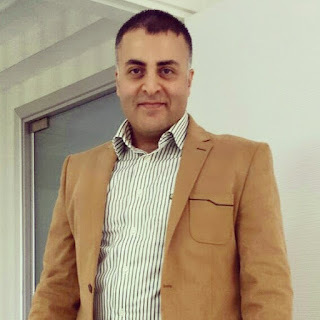 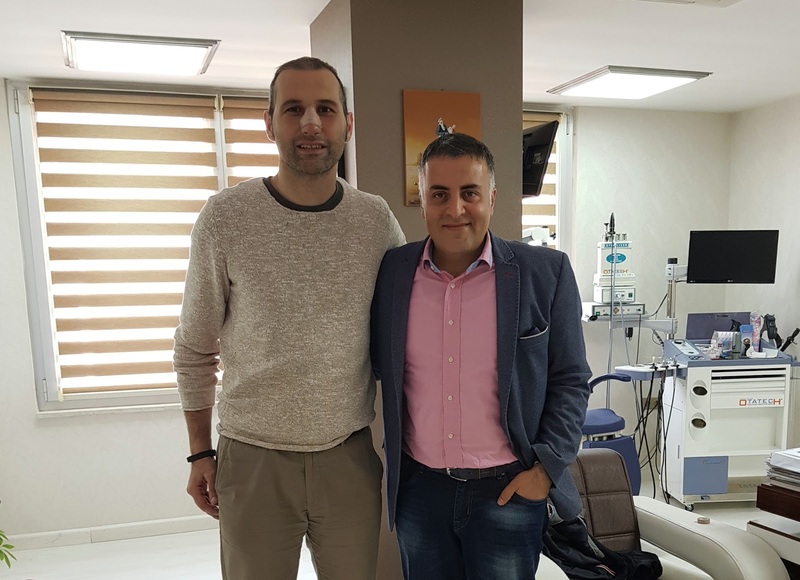 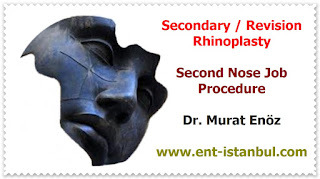 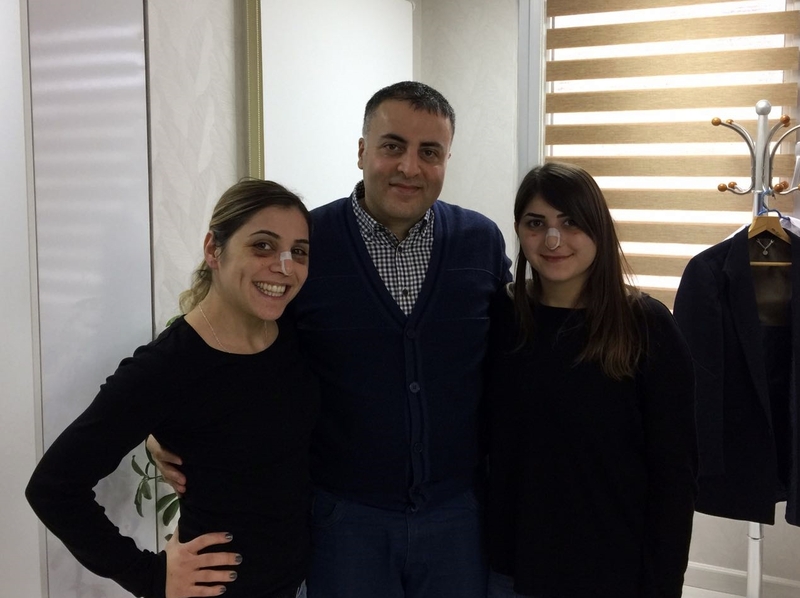 How Can You Contact With Dr. Murat Enöz ? 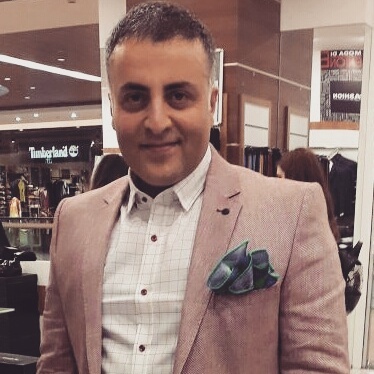 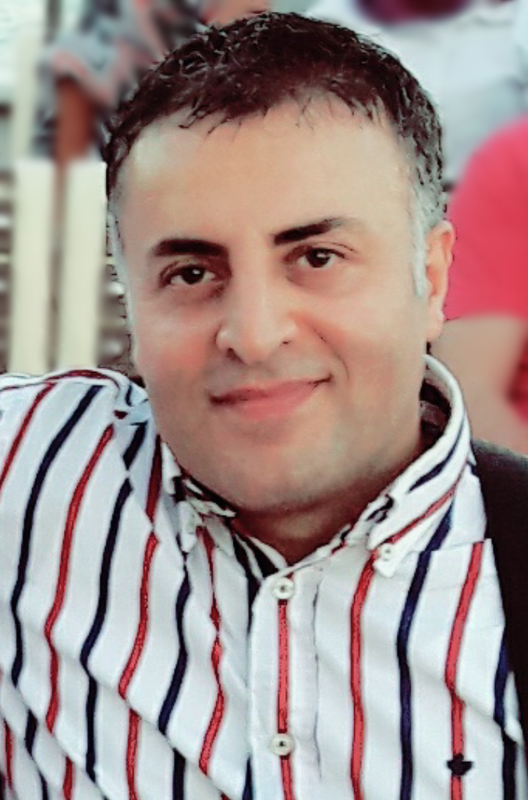 If you want to contact with Dr.Murat Enoz, my WhatsApp number is 00905336550199 and my email: muratenoz@gmail.com. We can meet with WhatsApp calling when we have the right time.